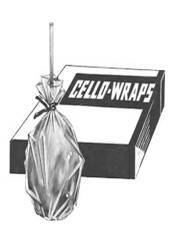 #4010M Apple Wraps (1,000ct) 10″ x 10″ | Pronto Pup Co., Inc. 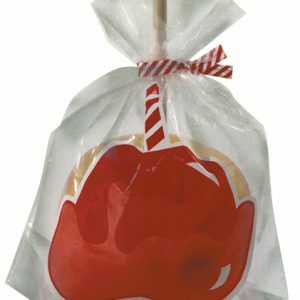 Decorative apple wraps to protect your apple!! Buy in bulk and save. 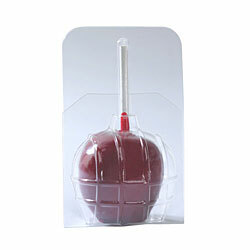 This is a great way to sell your candy apples or store them yourself. A great way to dress up an apple if you are selling them! !